On the board, he succeeds Robert J. Dennis Sr., the elected chief councillor for Huu-ay-aht First Nations. Jack leads planning for the Huu-ay-aht on the Kwispaa LNG project with Vancouver-based Steelhead LNG. 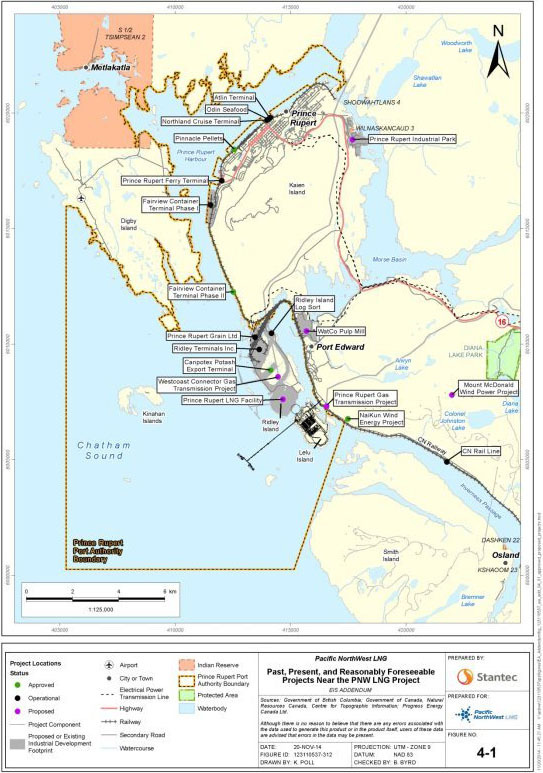 The project proposes an LNG processing and export terminal at Nuumaqimyiis Bay (also known as Sarita Bay), on Huu-ay-aht territory in the Bamfield region. The Huu-ay-aht community voted 70% in favour of the project in March 2017. 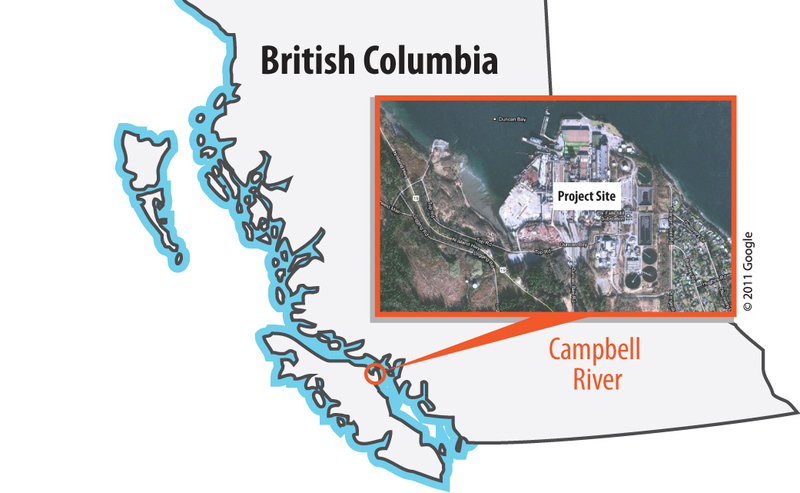 And in October this year Steelhead LNG filed its formal Project Description with the BC Environmental Assessment Office and the Canadian Environmental Assessment Agency. The Huu-ay-aht developed a unique “co-management relationship” with Steelhead: An oversight board of three Huu-ay-aht representatives and three from Steelhead oversees the over-all project. And Chief Councillor Dennis sits on Steelhead’s corporate board. Jack continues: “It’s not a capital-P equity partnership. Personally, I call it a lower-case-p partnership. We do act in concert in many ways. And we do try to look at all of the practices at all of the stages of the process, together. So for all intents and purposes we do act together in a lot of ways, but we’re not equity owners. We’re definitely small-p partners. The Huu-ay-aht nation has about 700 members, with about 150 living on reserve.